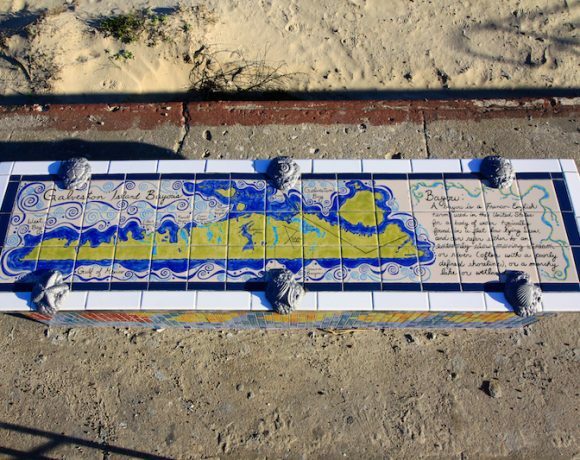 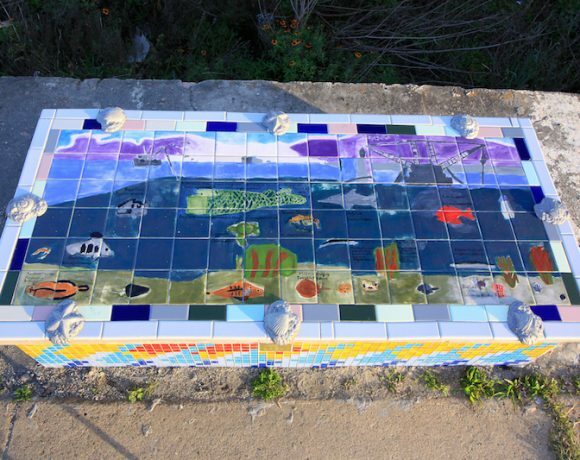 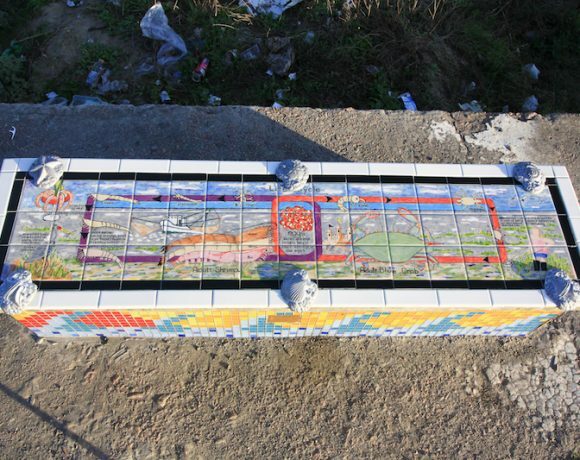 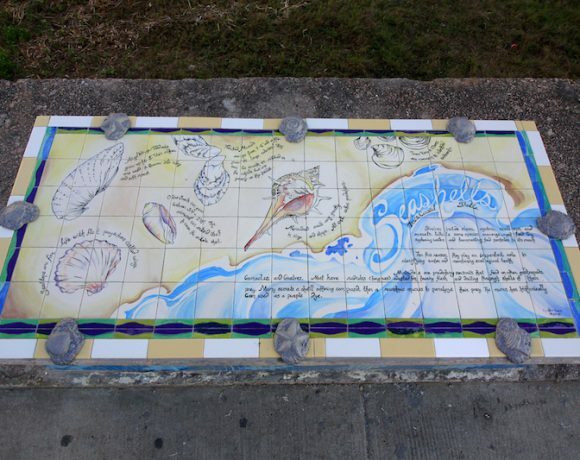 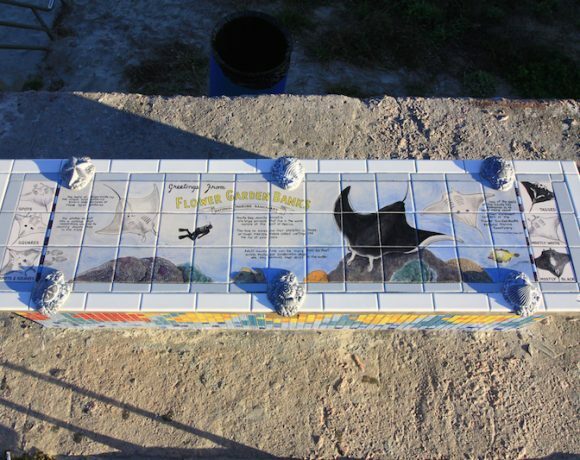 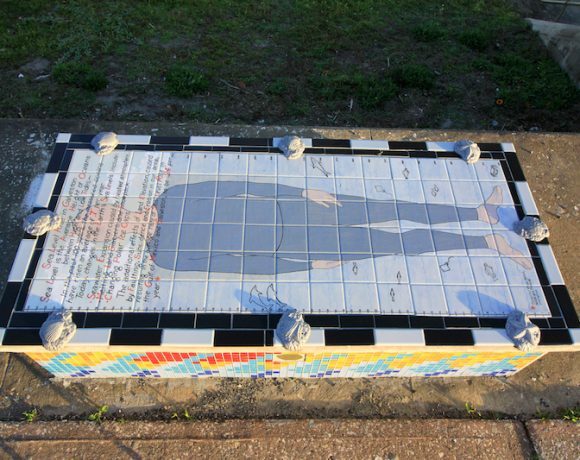 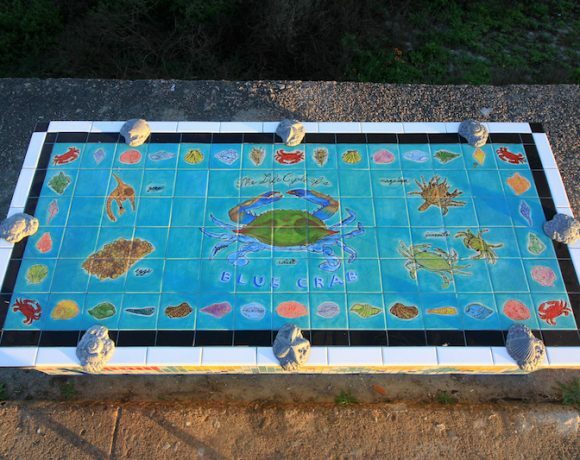 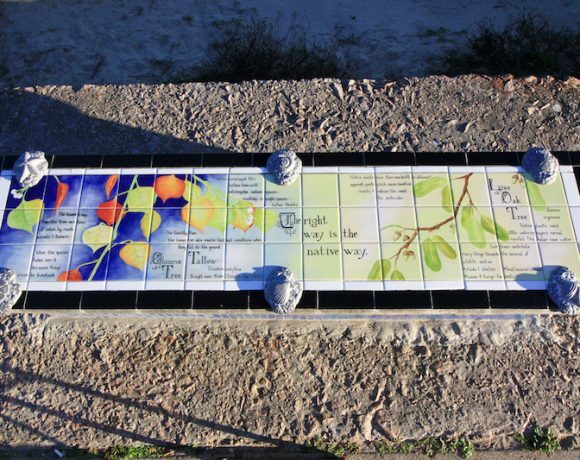 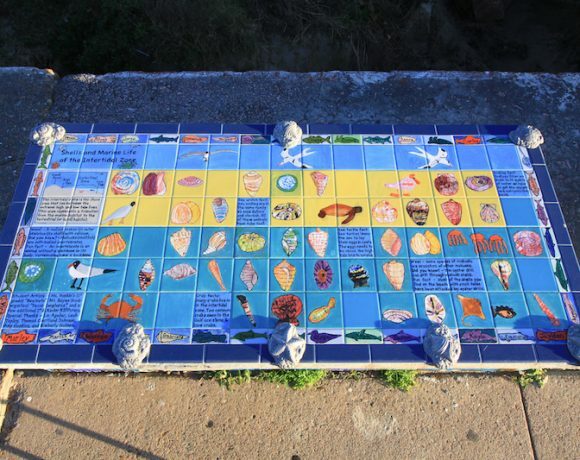 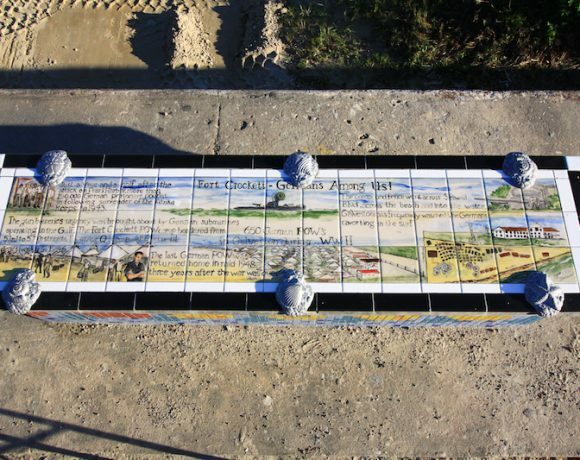 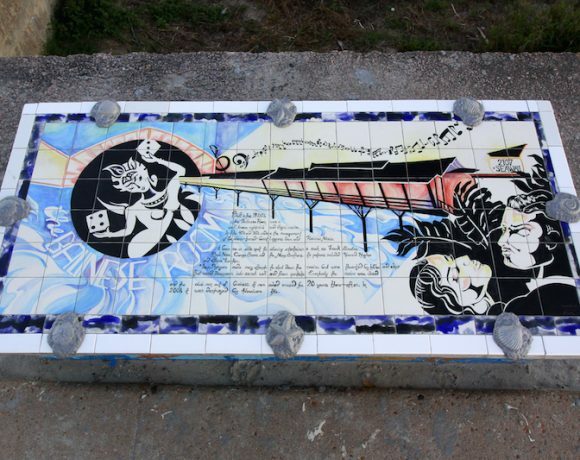 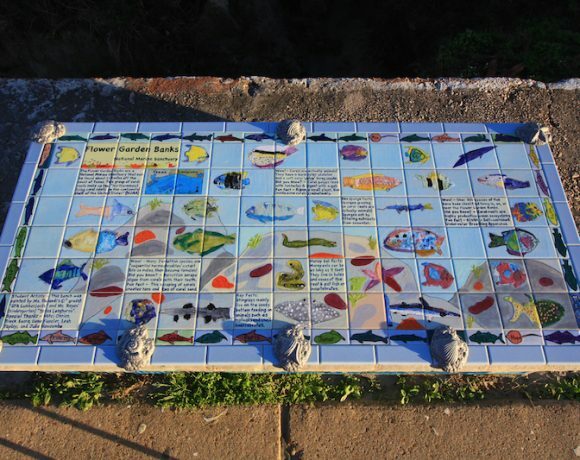 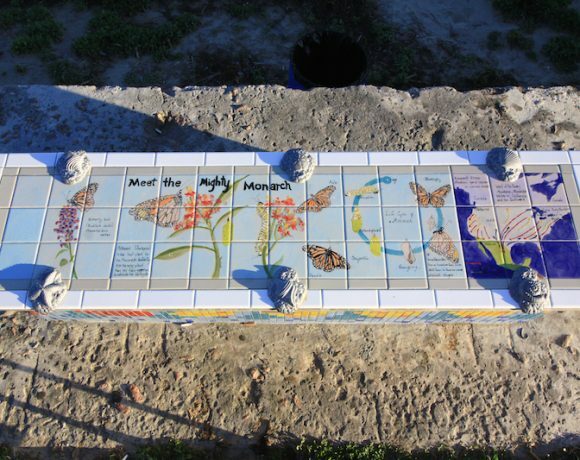 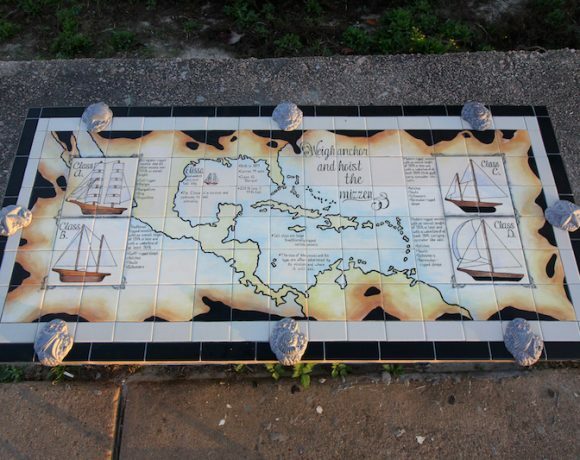 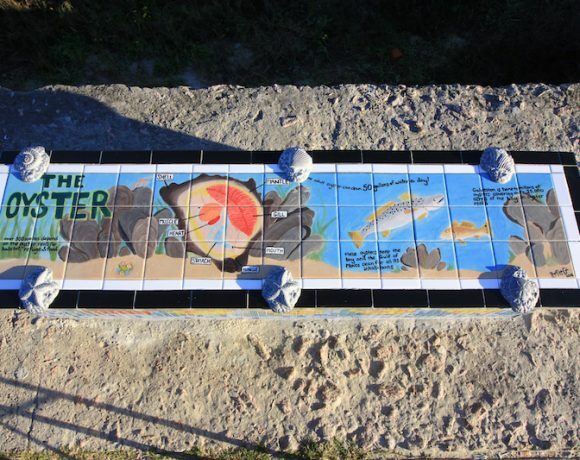 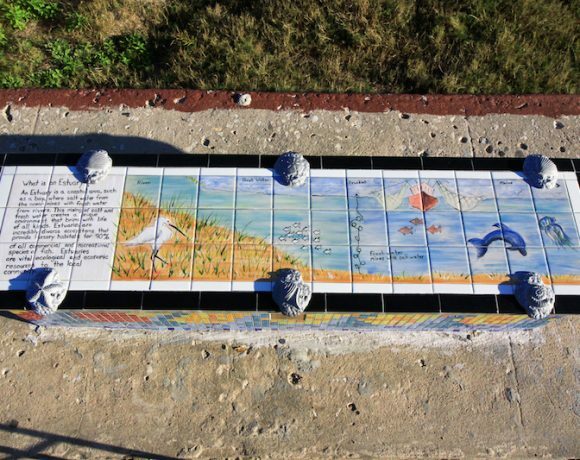 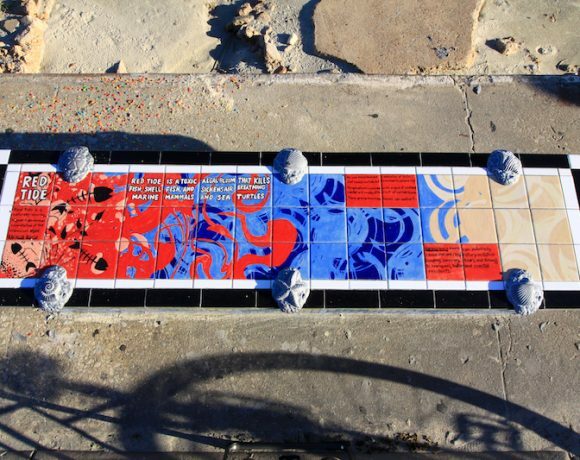 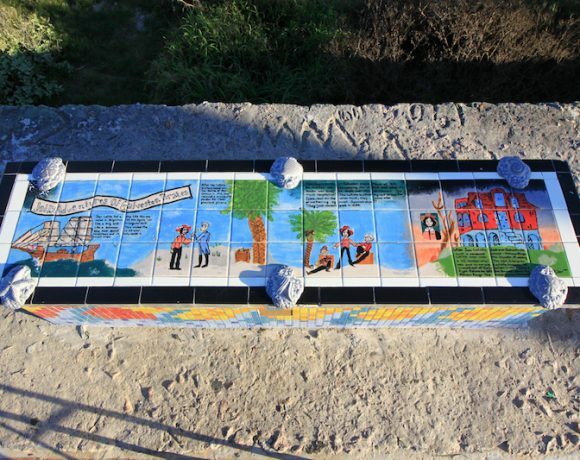 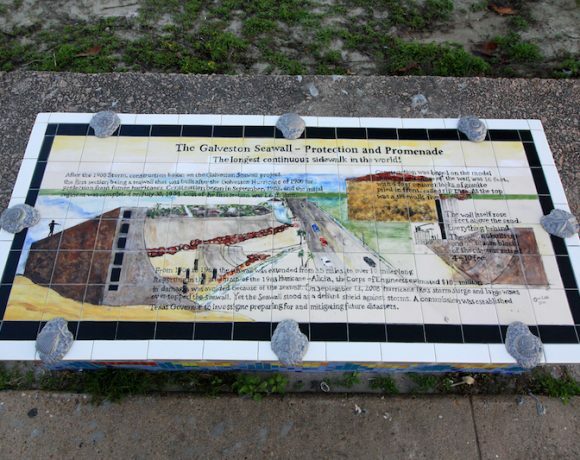 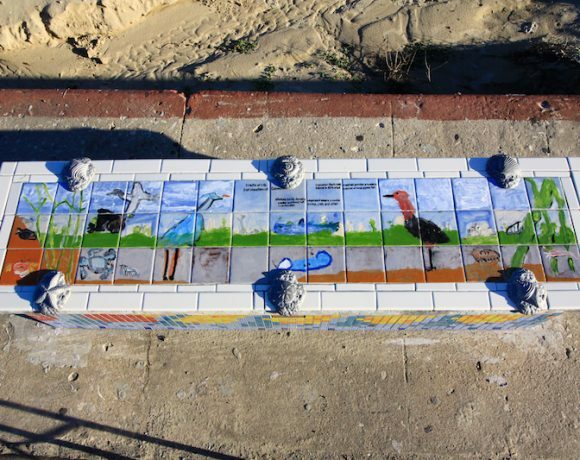 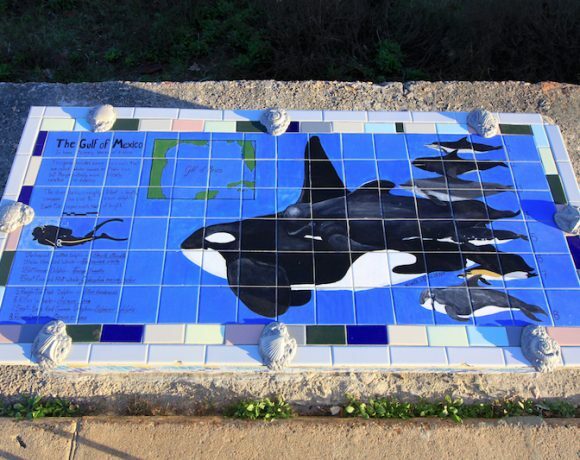 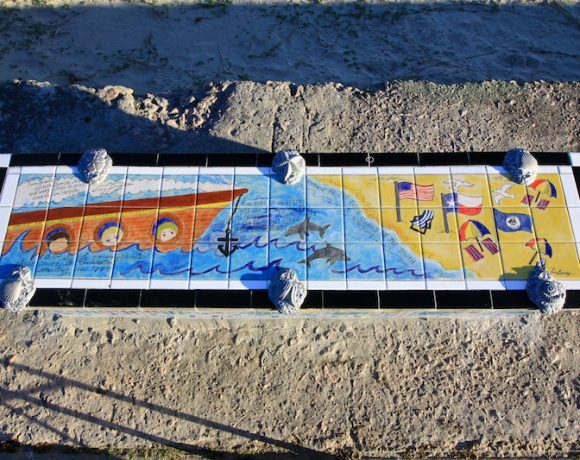 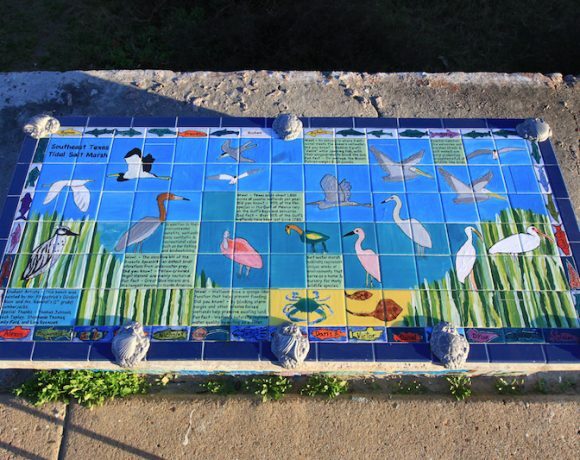 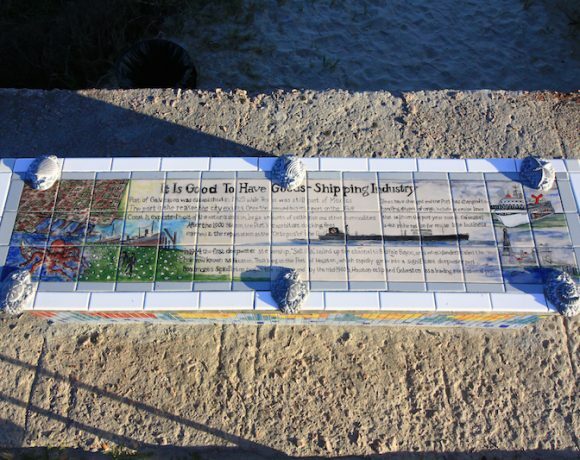 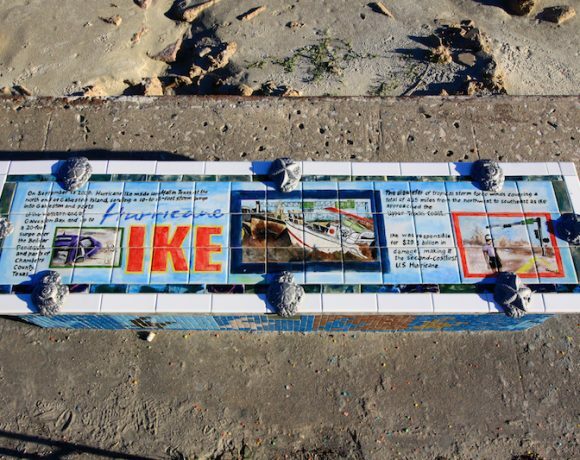 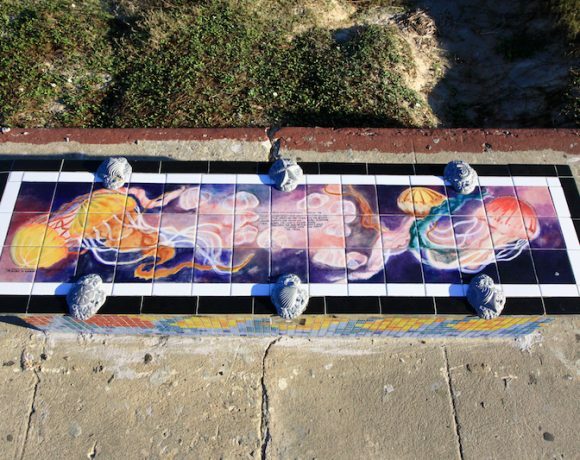 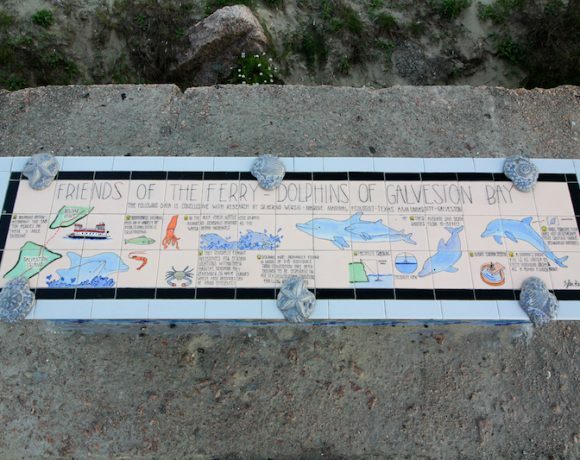 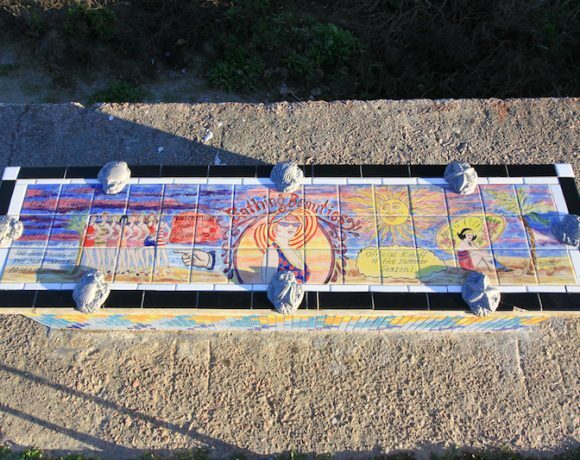 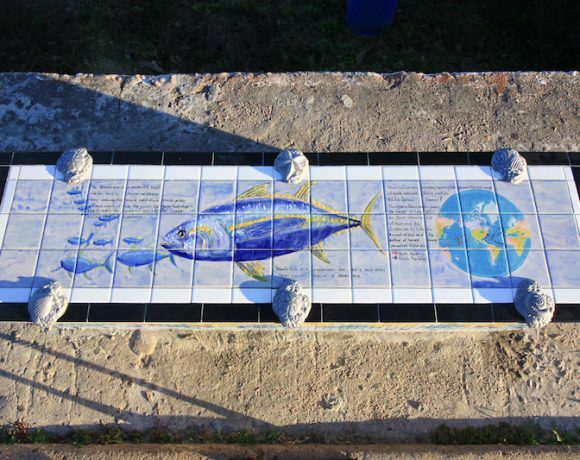 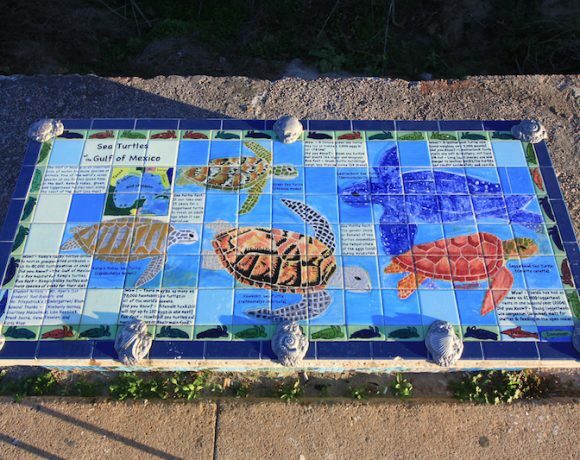 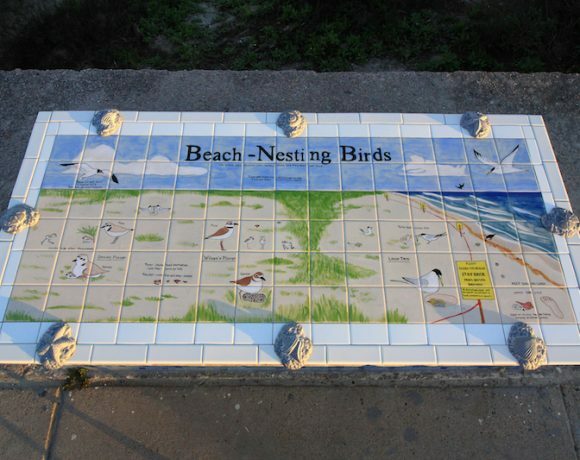 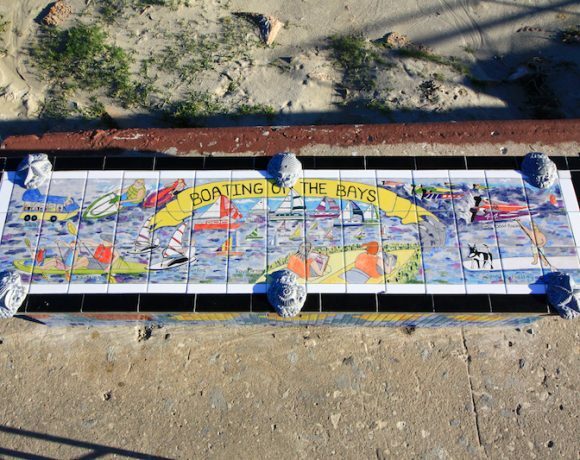 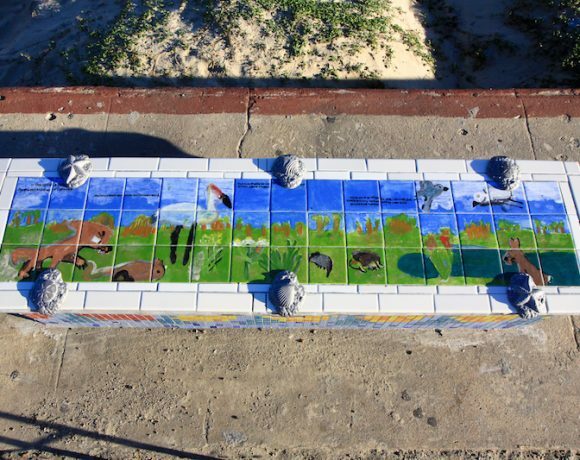 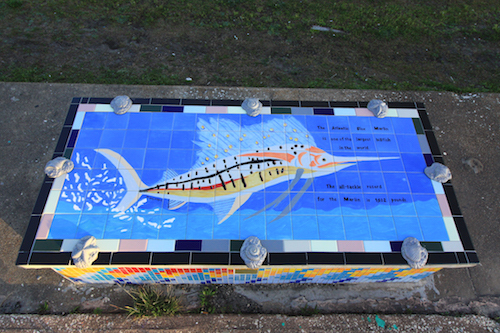 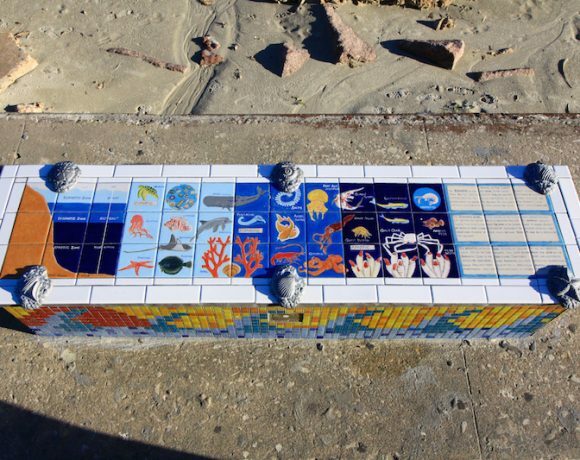 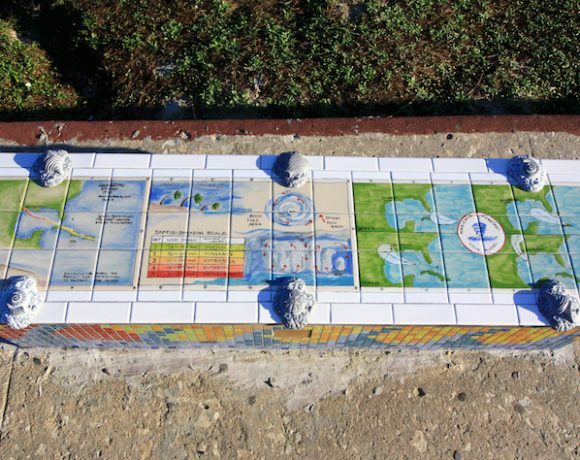 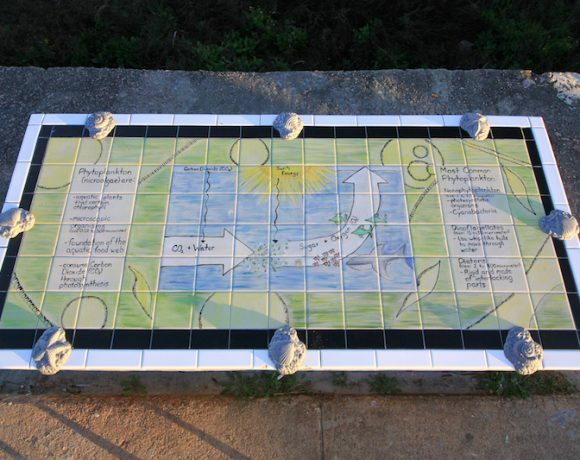 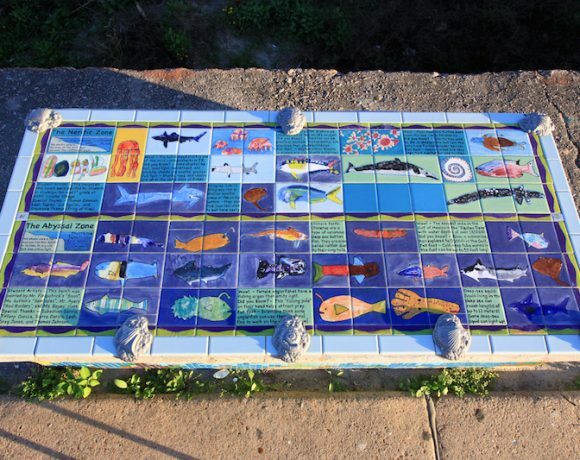 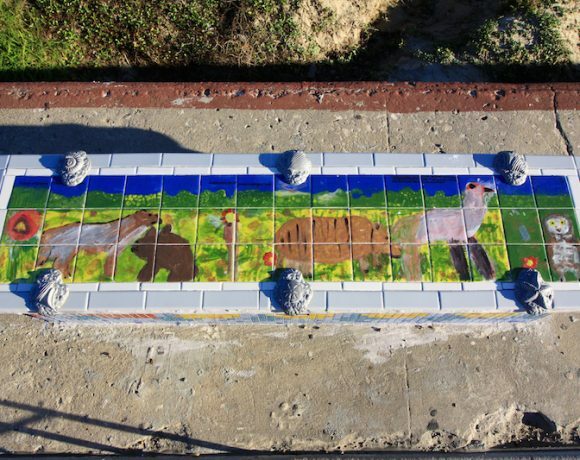 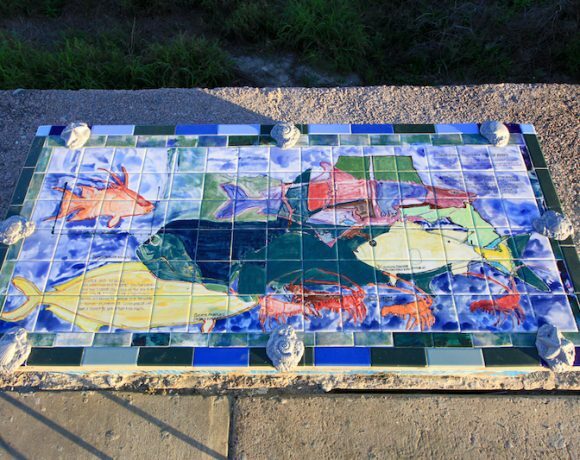 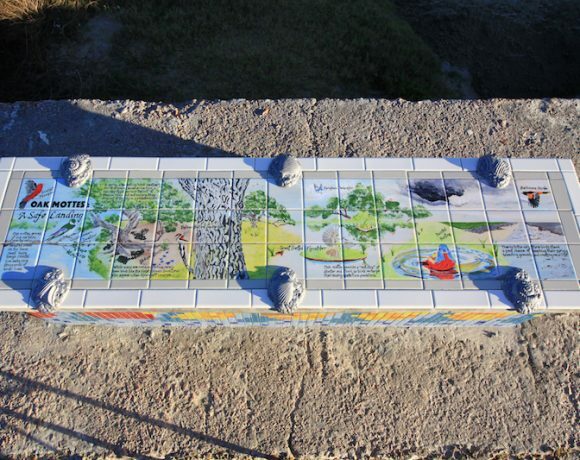 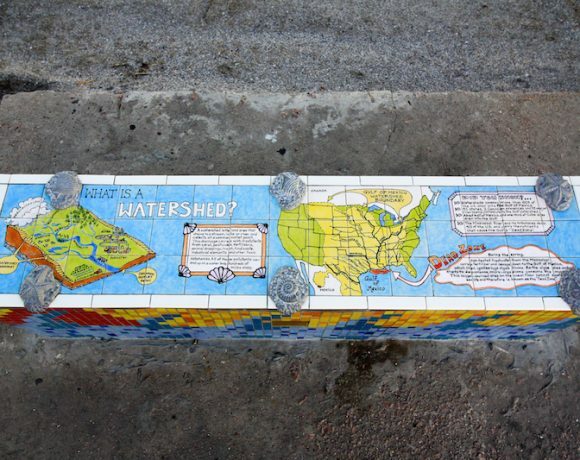 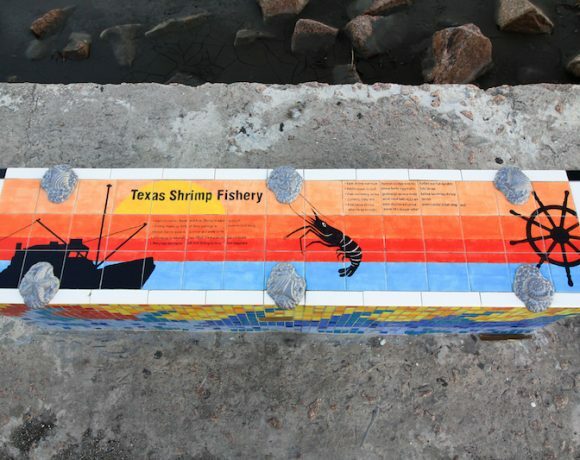 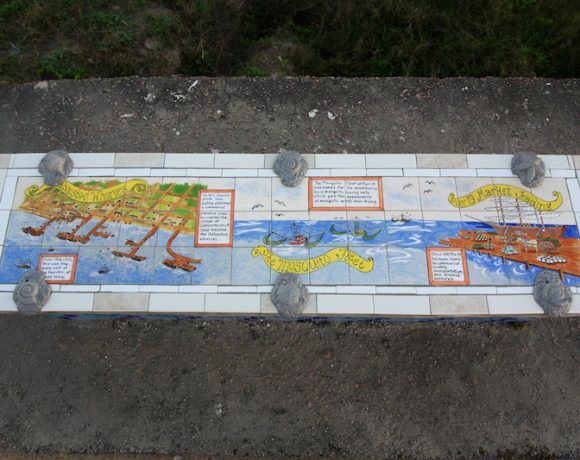 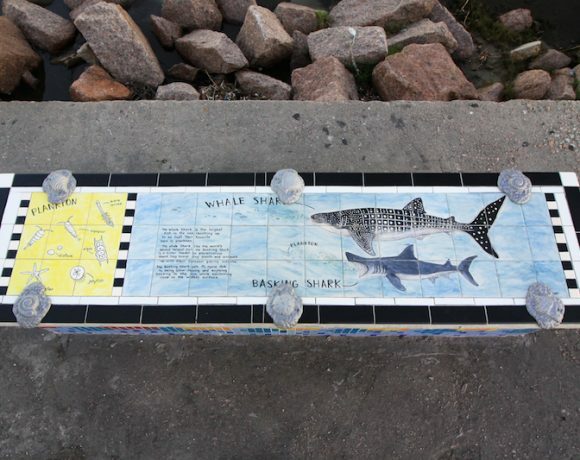 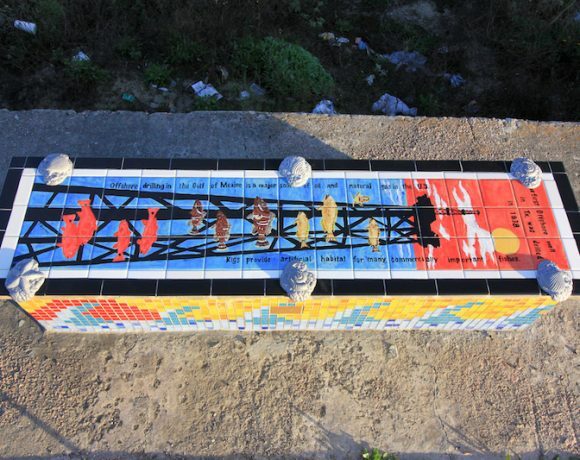 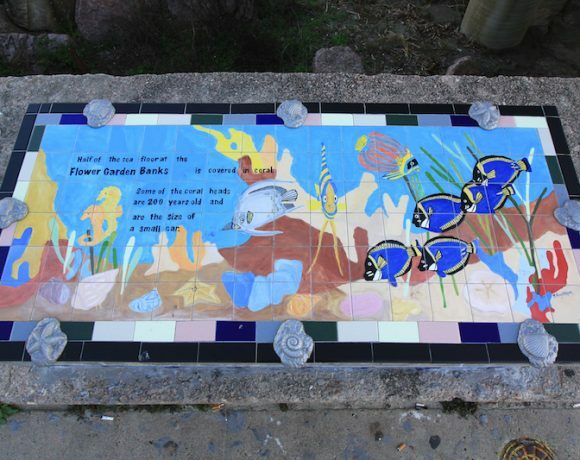 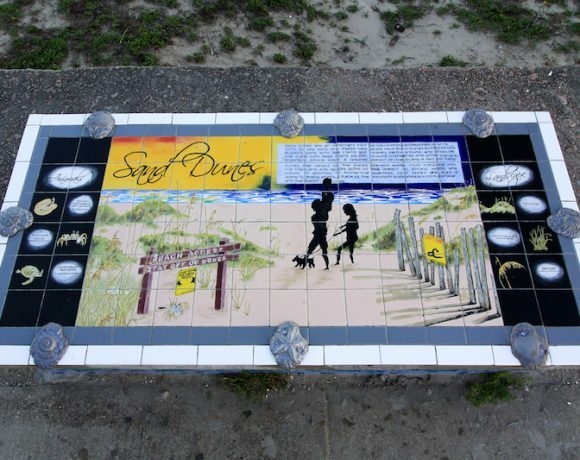 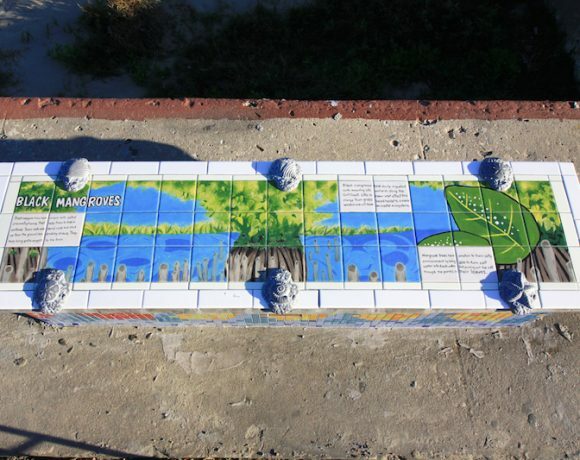 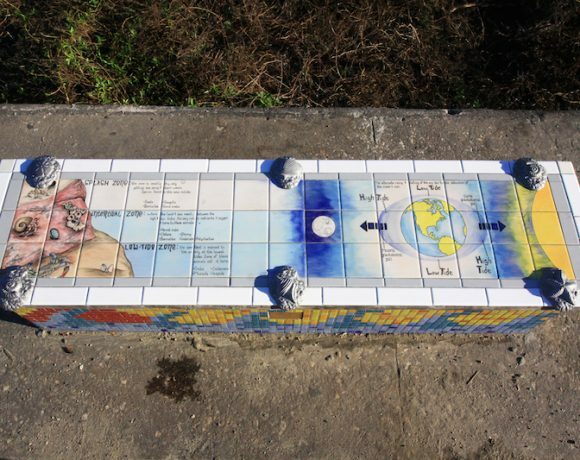 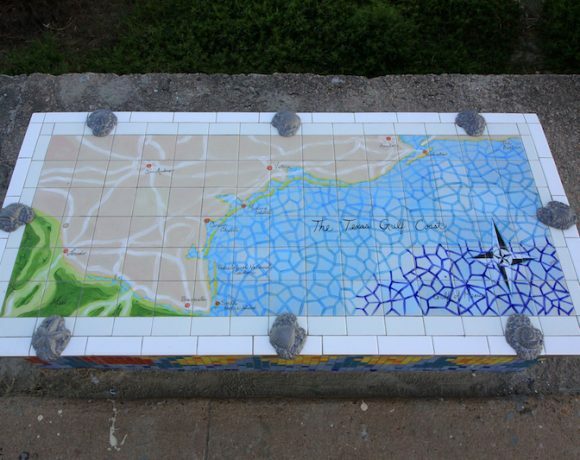 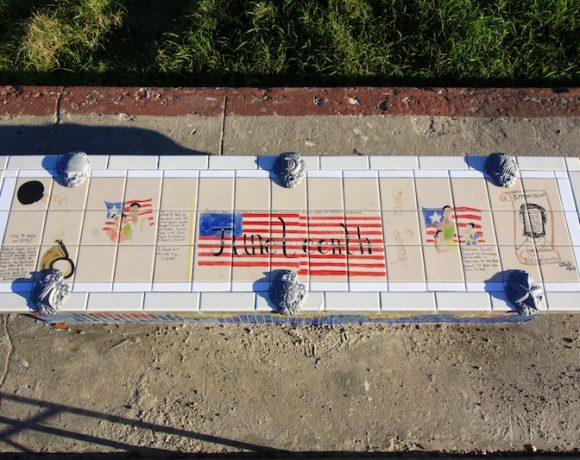 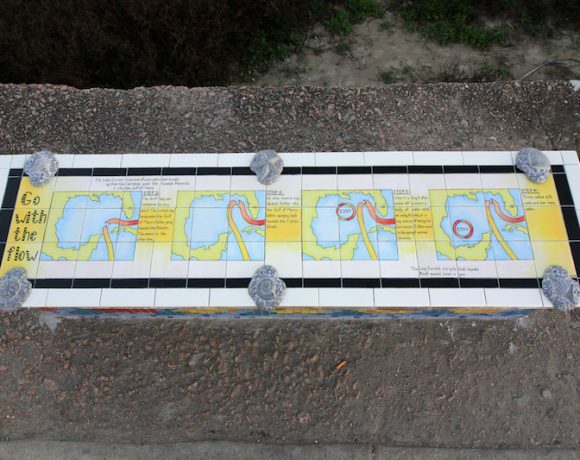 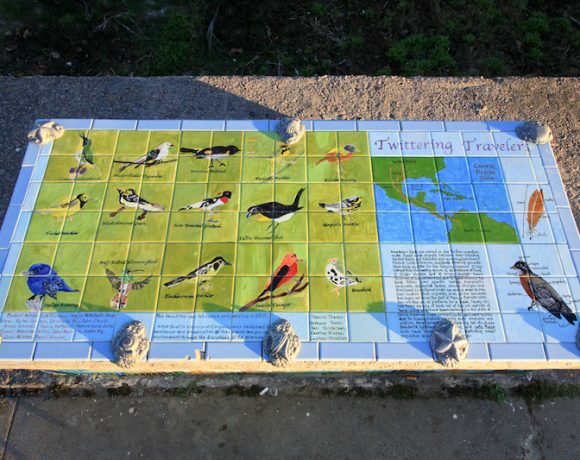 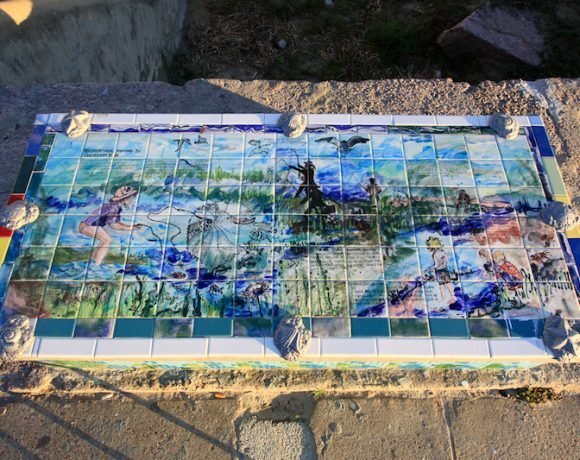 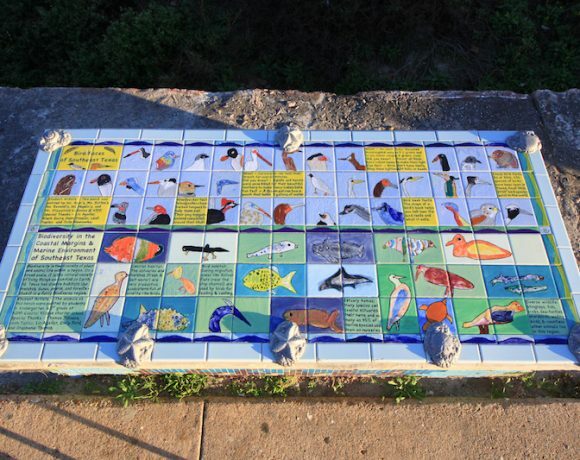 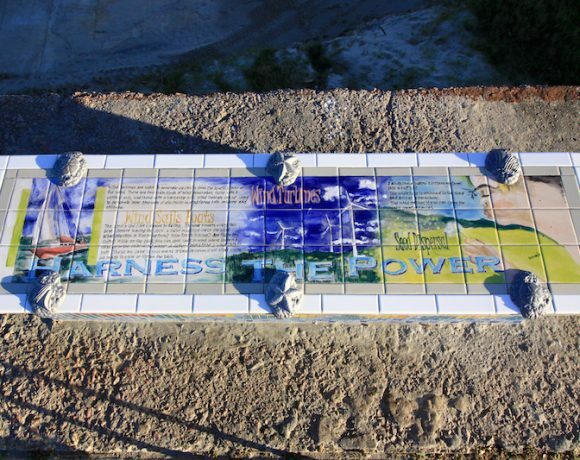 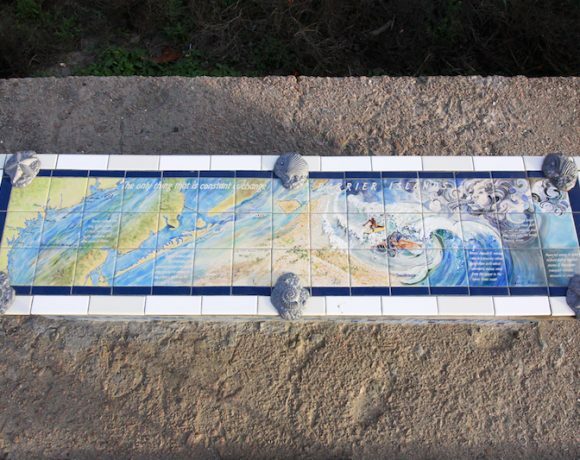 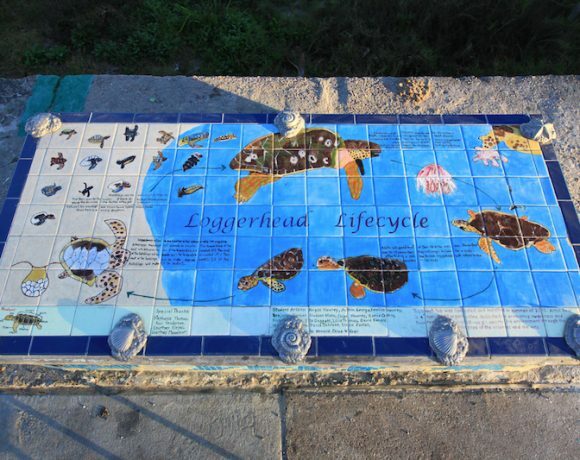 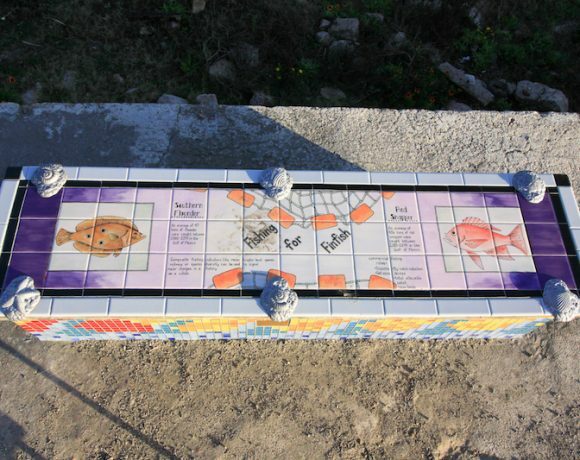 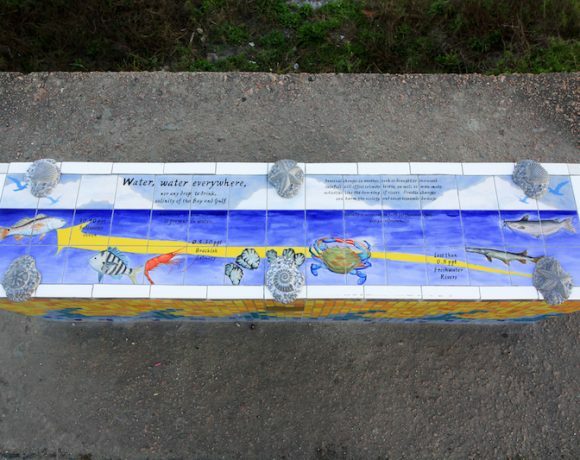 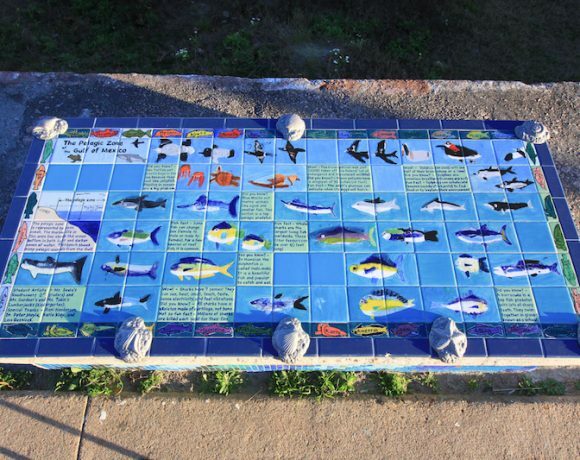 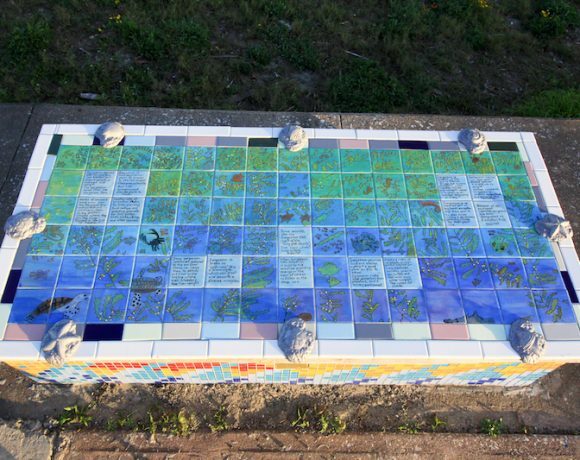 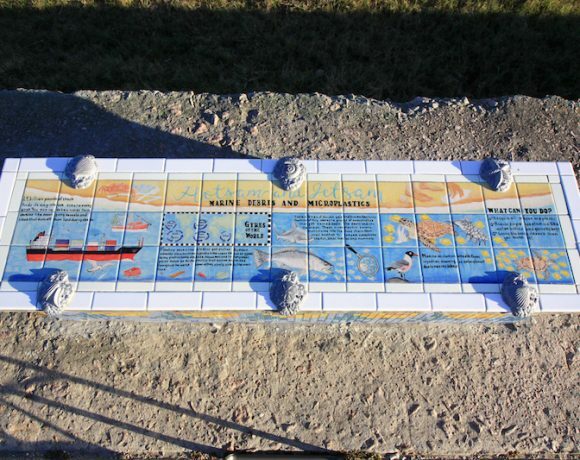 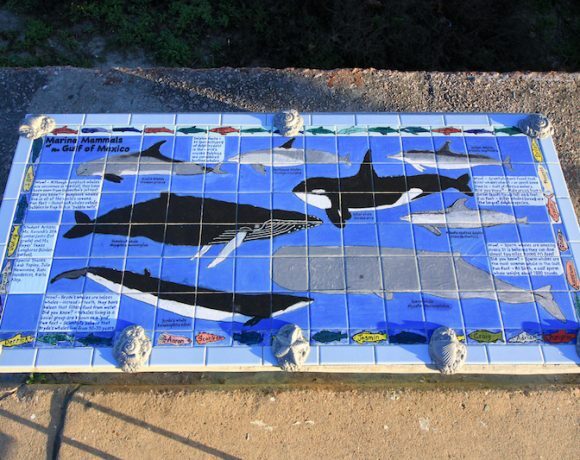 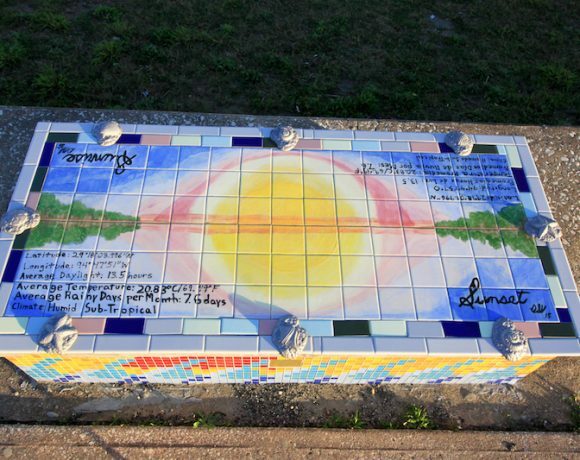 With the help of all of our artists and sponsors we have transformed 70 Seawall benches into educational works of art! 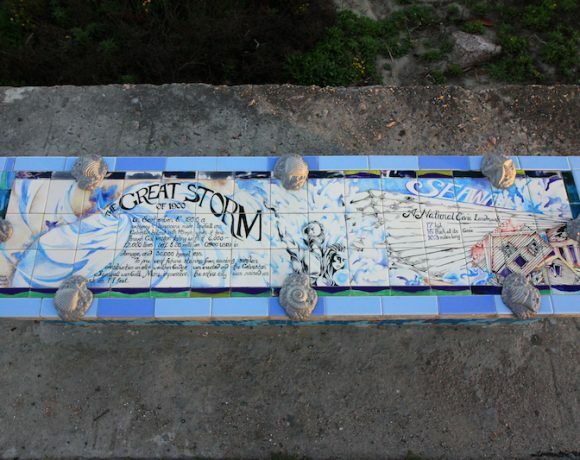 Special thanks to Ron Wooten for photographing all of the benches! 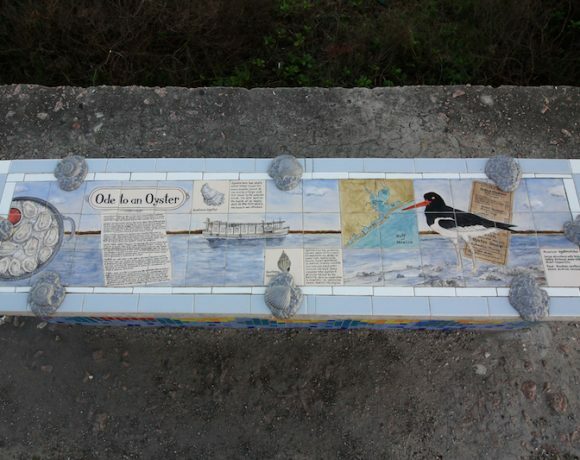 Click on each bench for more details. 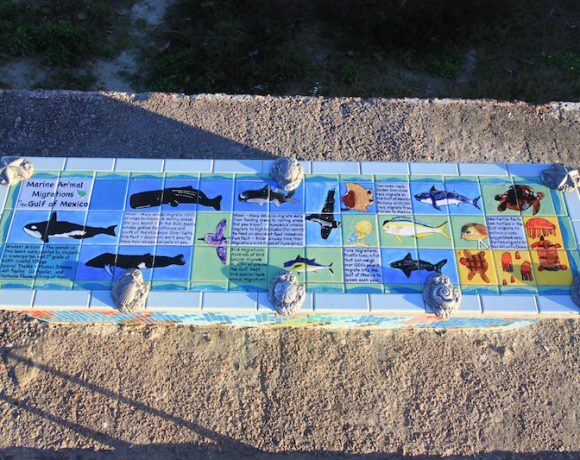 What Am I Swimming With? 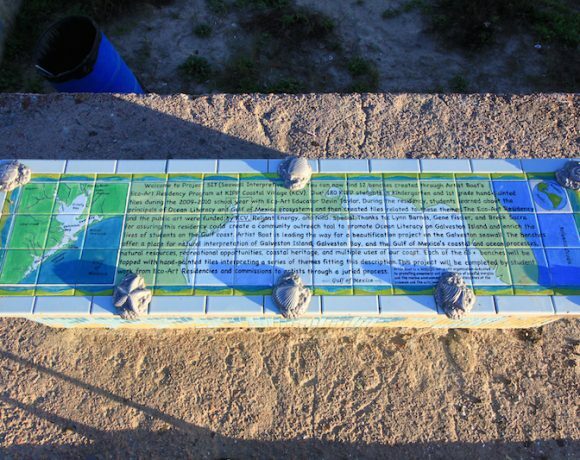 Is This Island a Desert?